LOCAL INFORMATION: Big Saint Germain Lake is a 1622 acre lake located in Vilas County. It has a maximum depth of 42 feet. Visitors have access to the lake from a public boat landing, public lands or parks. 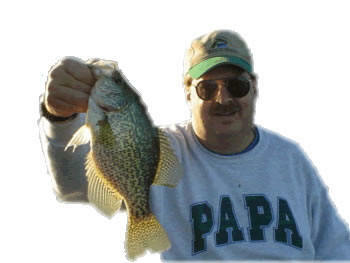 Fish include Musky, Panfish, Largemouth Bass, Smallmouth Bass, Northern Pike, Trout and Walleye. The lake's water is moderately clear.